Limit 2 per person and 2 per transaction. Valid toward all products and services. Services by appointment only. Full value of Gift Certificate must be redeemed in 1 visit. 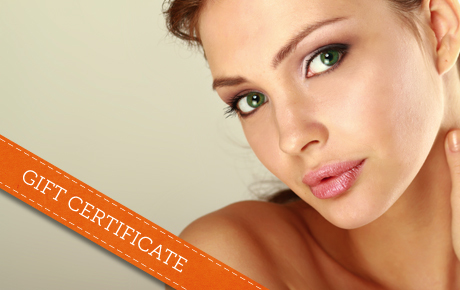 Reinvent yourself with 50% off a $20 Gift Certificate to Carmen Nicole’s Spa & Laser in Park Ridge. Carmen Nicole's offers a variety of products and treatments to beautify every part of your body. With services ranging from classic manicures and makeup application to laser hair removal, Botox injections and laser skin rejuvenation, Carmen Nicole’s Spa & Laser offers all the services you need to look your very best. Their passion for high-quality service, combined with their state-of-the-art technology, has led to a successful 15 years in business. They also offer a range of beauty products from brands like Yon-Ka and Latisse. Bring out your beauty with this gorgeous deal.